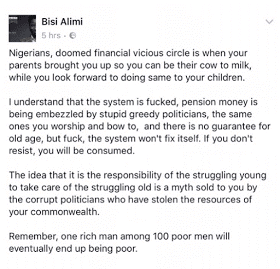 who take care of their parents..
resist, you will be consumed. the resources of your commonwealth. 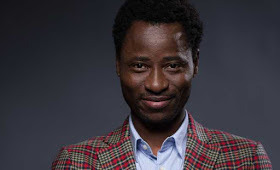 0 Response to "“You Owe Your Parents Nothing” – Bisi Alimi Blasts Nigerians Who Take Care Of Their Parents"